Mobility is the new frontier of computing. Mobile devices truly provide information at your fingertips anytime anywhere. They are revolutionizing how individuals work and interact with others. For businesses mobile applications offer tremendous opportunities for innovative products and new ways to connect with customers, partners and employees. Given the wide spread use of mobile devices, the potential for business and commerce is enormous. INTERFACE has expertise in developing a wide variety of innovative mobility solutions for its clients. How can we design effective mobile policy to monitor and manage company-owned and employee-owned mobile devices and apps on those devices? How can we use smartphones for data collection, collaboration and notification? 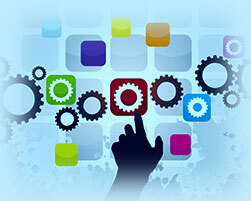 How do we manage the performance of our mobile apps on various mobile devices? How can we monitor the customer usage pattern of our mobile apps? How can we scale up or scale down mobile devices and mobile apps accessing the enterprise network? What strategy should we adopt for testing an app for performance, network access, battery consumption, privacy and security? How do we port an existing app on a mobile device to another mobile device under a different OS? Big Data is characterized by exponential volume, large variety and high velocity of data accumulation. More data, when accurately analyzed, leads to better decisions. 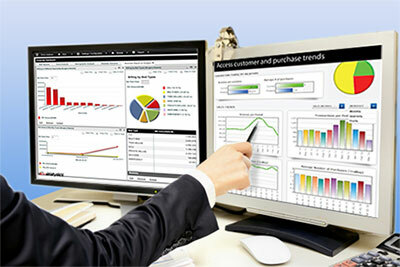 INTERFACE provides customized services to collect, store, process and analyze your data. Our interactive tools help you visualize data graphically to help you make quick and smart decisions. Social networking is revolutionizing the way individuals and communities interact and share their opinions and interests online. 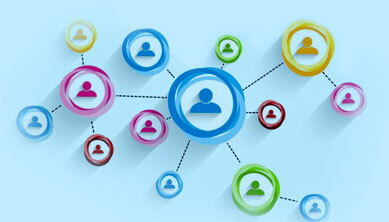 Social networking offers tremendous opportunities for businesses to interactively connect with its customers. Organizations are using social networks to advocate their products and services, manage brand image and gather customer feedback. Social networking analytics provides valuable insights which can be used to improve products and services and to carry out effective promotional activities. 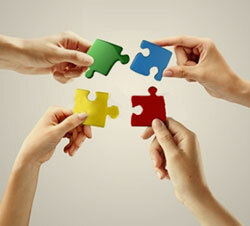 INTERFACE has expertise in developing and implementing social networking strategy for its clients. How do we use different social media to reach out to our targeted consumers or users? How can our enterprise applications be integrated with social networks to listen to our consumer, employees and business partners? Can we add social networking features on mobile app or existing enterprise application? How do we monitor different social media to get actionable customer insights? How can we connect with consumers, customer or businesses on social networks without compromising on data security? INTERFACE started its journey in 2006 with a team of engineers and researchers with an extensive experience in the IT industry. Over the years, the company has served several organizations with product development to custom software solutions using cutting edge technologies. INTERFACE brings intellectual property (IP), domain expertise, thought leadership, software frameworks and a unique software development paradigm to serve our customer’s unique business needs. Narendra is the founder and CEO of INTERFACE. He brings thought leadership with extensive technical and industry experience. Before founding INTERFACE, Narendra worked with Capgemini, IBM, PWC, American Express and JPMorgan Chase in the USA. 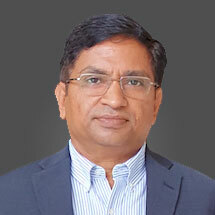 He has played a major role in implementing several key projects in these organizations. 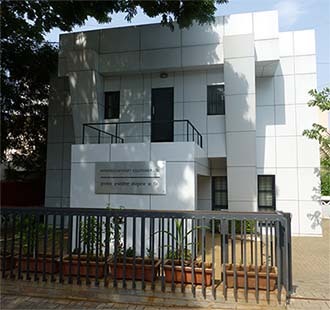 He holds Bachelor of Engineering from VNIT, Nagpur and Master of Technology from IIT, Roorkee in Computer Science. With expertise in open standards and most major development languages and platforms, INTERFACE has executed small to large software projects onsite and offsite. 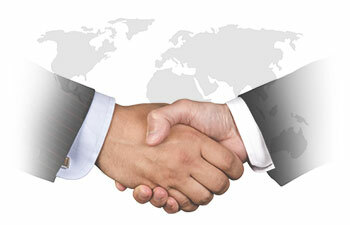 INTERFACE has expertise in diverse technologies and continues to test and use emerging technologies. NET (Dot-NET), C#(C-sharp), C, C++, Visual C++ (VC++) and Java (J2EE). We transform innovative ideas into world class products. Our expertise in Cloud computing, Mobility, Big Data Analytics and Social media integrations allow us to quickly introduce compelling products to the market for our clients. 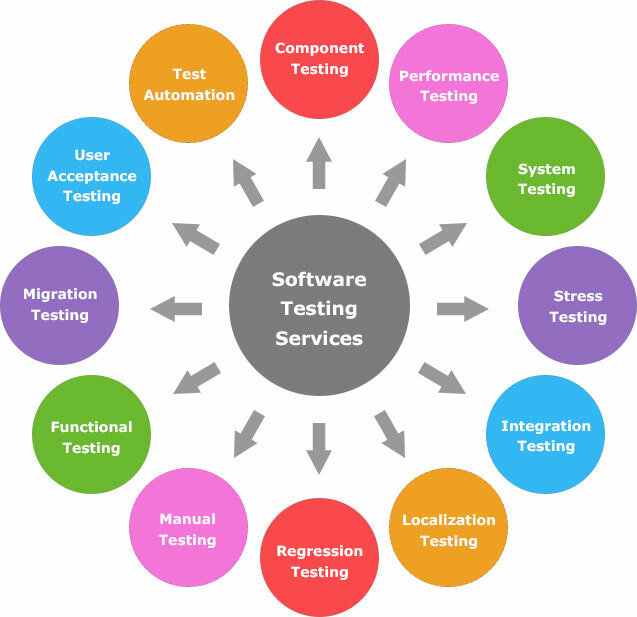 We offer testing services for Cloud, Web and Mobile environments. 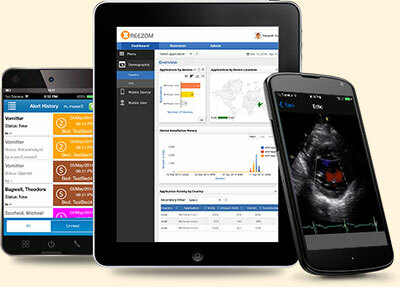 We have developed our own tools for testing mobile applications. 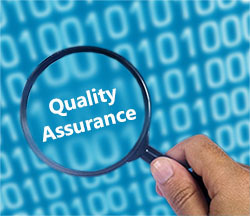 We also have experience in compliance specific testing and documentation required by the regulators. Many times pre-packaged software products do not meet your needs and you want to develop solutions customized for your specific situation. You need to add new functionality or features to the existing product. Or there is no product in the market that addresses your requirements. INTERFACE would work with you to analyze your needs, develop an appropriate solution, and implement and test it. Additionally we can integrate it with your existing enterprise system if needed. Thank you! You will get this Case Study on your Email id soon. We are always looking for the best talent in the industry. INTERFACE offers a challenging and high-growth environment to motivated self-starters with a proven track record. You will be working with experienced industry professionals with outstanding achievements. Must be hands-on Spring and Hibernate. Should have knowledge of MySQL Database. Passionate about technology, should have willingness and aptitude for working in an R&D environment. Excellent verbal and written communication skills (role requires extensive team interaction). Should have good understanding of testing and defect tracking and management. Should have been responsible for reviews of source code and should have followed/used generally accepted best practices (coding standards, guidelines, etc). Ability to meet aggressive product delivery schedules by going the extra mile. Knowledge of Spring Security and practical experience in using them. Basic knowledge of J2EE technologies (Servlets, JDBC, JSP). Basic knowledge of relational database systems. Responsible for reviews of source code and should have followed/used generally.